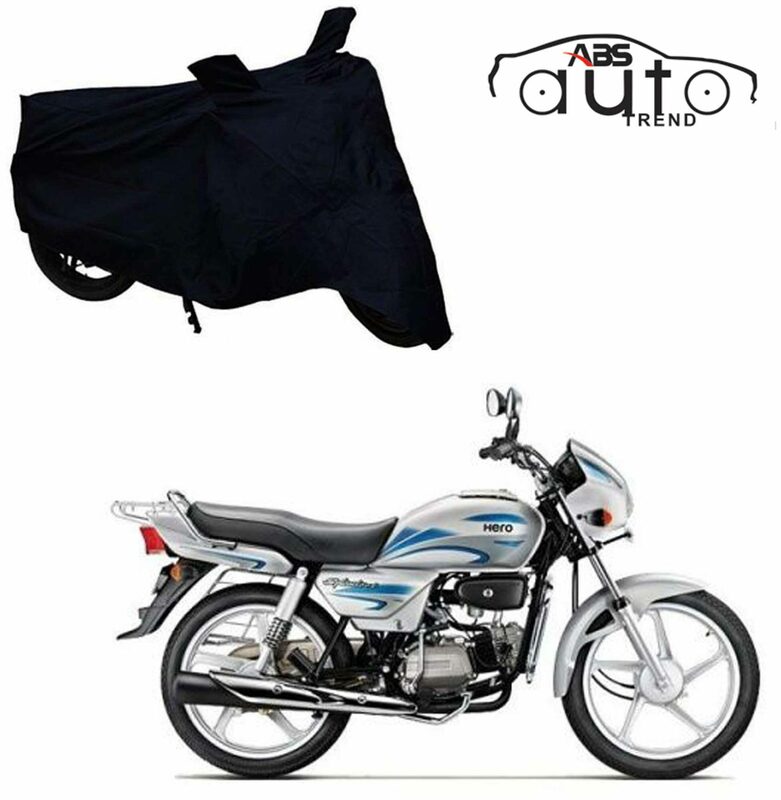 ABS AUTO TREND Brings To You Super Stylish Bike Cover. Highly Durable and Long Lasting material makes it superb choice for humid and dusty climatic conditions. High Quality imported threads are used to stitch the cover properly and securely. This cover further Keeps your vehicle cooler, dry and dust free, it remains unaffected by adverse climatic conditions. Durable Elastic on front & rear are helpful to cover the body tightly and securely. UV stable materials ensure a long life. The cover is Machine washable, Foldable Material. Perfect fitting for the mentioned Bike model Name.